I just stumbled across this in the Performance catalog, and I think it’s possible that I might have to go to confession now as a result. Or therapy. 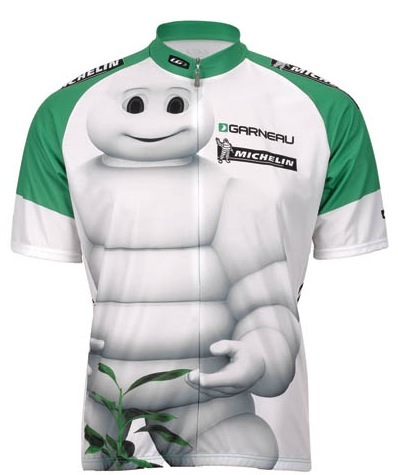 Is it just me, or does this appear to anyone else like the Michelin man is sort of, you know, playing with his junk?